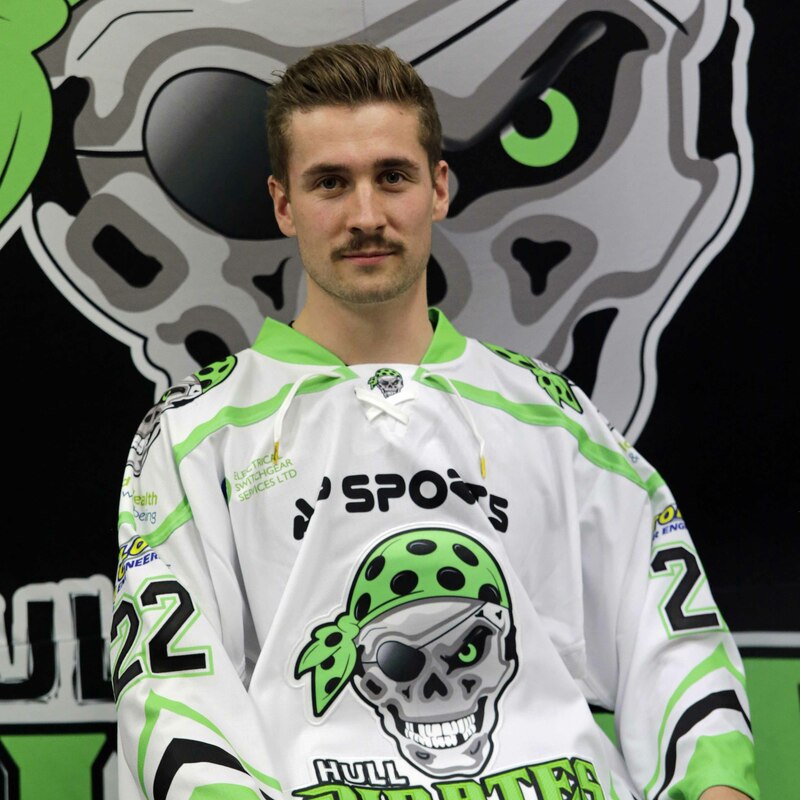 Hull Pirates’ forward Jordan Fisher has agreed a further season with the club. The 22-year-old enjoyed his first year in the EPL with the Pirates during the 2015/16 campaign, featuring in all 54 games. Fisher said: “I can’t wait to get the season started with – I’m glad to be signing back in Hull again. “I thought last season was a good season as we did better than we expected. I found it a bit difficult at first, but I started to get into it and I think I can do a lot better next season. 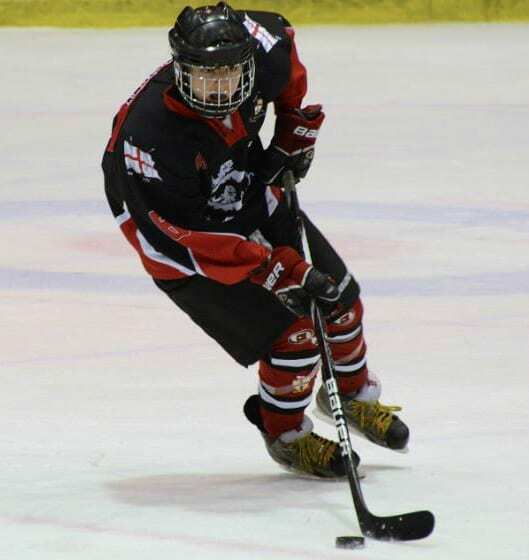 Head Coach Dominic Osman added: “Fisher was one of the guys who was a late signing last year. From day one, his attitude has been nothing but great and he’s earned a spot for next year. “He’s one of those players that you love to have in the locker room as well and he’s great with the guys. “He plays his role and he’s someone who is improving and he’s still young. “His love for the game and his passion for the game and especially in his hometown is something that I think drove him to becoming a better player. “I think he was one of the most improved players from the beginning of the season, hands down. 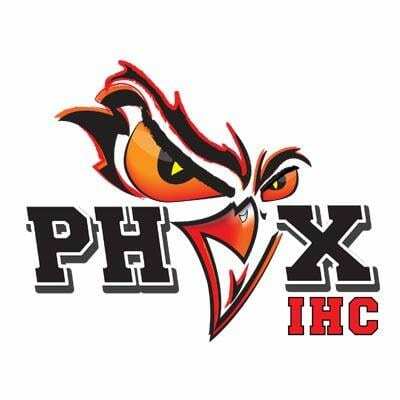 Highlights from the EPL game between Manchester Phoenix and Guildford Flames on Sunday, 13th March. Highlights from the EPL game between Basingstoke Bison and Bracknell Bees on Tuesday, 20th December.